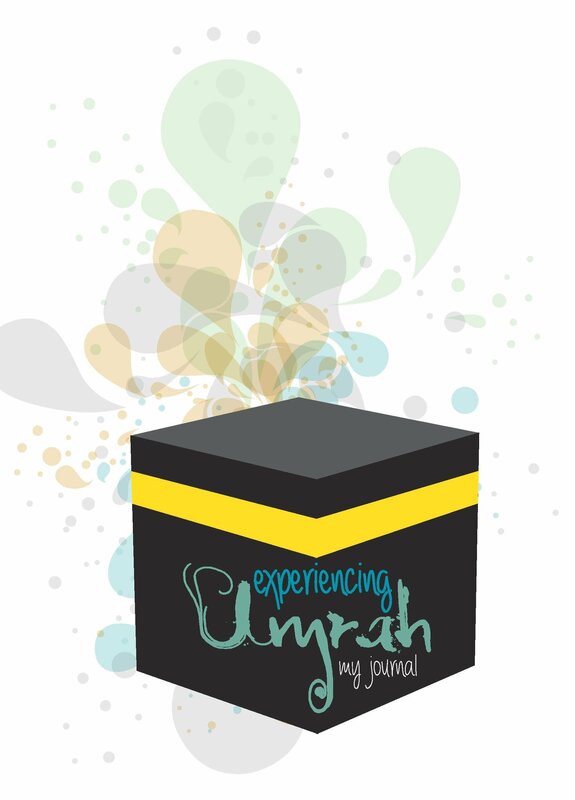 You are here: Home » Books » Umrah Idea 9: Take Buzz Ideazz’s Umrah Journal! Umrah Idea 9: Take Buzz Ideazz's Umrah Journal! So in the Iraq series, we talk about encouraging our children to keep a journal to write their thoughts/duas in, make a scrapbook with all their mementos in, and we also mentioned the importance of having child-friendly information about the trip. Alhamdulillah, all these three concepts have been incorporated into our latest product – the Umrah Journal! It is with the printers and will be with us early next week so please do get in touch if you would like us to send out a copy straight away to Inshallah get to you in time. Alternatively, we can arrange a mutually convenient time to pass them on! Alhamdulillah my daughter loved this journal. It was one thing which was completely hers to do with as she wanted. She had just started enjoying writing and liked the little sections for her to fill in like Key Points and Historical Facts. She coloured it and added her own designs but at the end of each day it helped her to focus on the places we had been and the things we had seen. I think she really enjoyed having her own journal which gave her important information and also allowed her to make it completely her own.